Used for Honda jazz headlight, it got brighter. This review is about item#00264057. 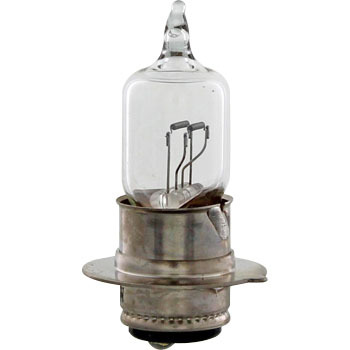 The normal bulb of a 6V car is dark and feels dangerous, but if you change to a halogen bulb, it will be improved considerably. This review is about item#264057. The previous bulb was very dark, so it got much brighter, but when I next buy I think I will buy 35 w.
This review is about item#35504131. With normal valves, it was improved that the speed was limited so that people could run only in the dark on mountain roads without light.